In March a lot of new smartphones hitting the market, but some are flagship expensive smartphones and some are affordable smartphones. Every month smartphones came constantly from many companies. Today we pick best affordable smartphones which is in our budget with good internal hardware and specifications. One of the best announcement came out of MWC 2017 is Nokia came back and reborn with Android OS. 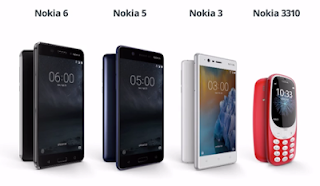 At the event Nokia launched their first Android Smartphones to the global market Nokia 3,5 and 6. The Nokia 6 high end Smartphone offering a 5.5-inch 1080p display, Snapdragon 430 chipset, 3GB of RAM, 32GB of storage, and stock Android Nougat all wrapped inside of a aluminum unibody build for just $229.The Nokia 5, offers a slightly smaller 5.2-inch 720p display with the same Snapdragon 430, but paired with 2GB of RAM and 16GB of storage. That comes in at a price of $199.The Nokia 3 offers up a 5-inch 720p display, 2GB of RAM, 16GB of storage, and a generic quad-core processor and comes in at about $150. It also lacks the fingerprint sensor that Nokia’s other options offer, but still comes with Nougat. 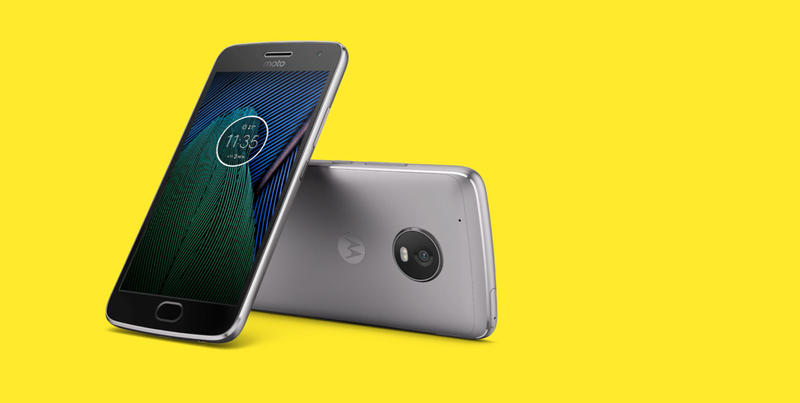 Another announcement out of MWC came from Motorola with their G series Smartphones the Moto G5 and G5 Plus. The Moto G5 Plus Smartphone offering a 5.2-inch 1080p display, Snapdragon 625 chipset, upto 4GB of RAM, upto 64GB of storage, 3000mAh battery and stock Android Nougat all wrapped inside of a aluminum unibody build for just $229 with 2GB RAM and 32GB storage. On the other hand Moto G5 came with 5-inch 1080p display, Snapdragon 430, 2GB RAM, 16 GB storage, 2800 mAh battery and Android Nougat out of the box. Both phone also features finger print sensor, expandable SD card slot and full metal builds. Its start coming first to India from 15 March via Flipkart. 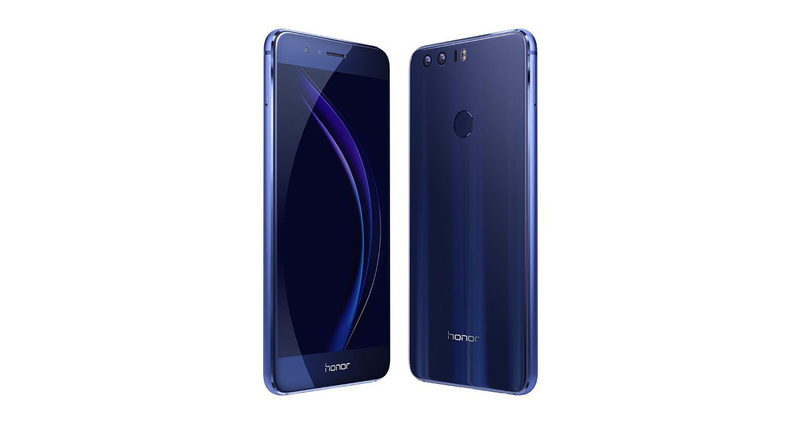 The Honor 8 is the great device start from just $399. Honor 8 premium looking device build with all metal and glass. This Smartphone offering a compact 5.2-inch 1080p display, Huawei-made Kirin 950 octa-core chipset, 4GB of RAM, 64GB of storage, a 3000 mAh battery, USB-C slot and stock Android Nougat with EMUI 5.0. Also on the back you find a dual-camera setup like Huawei P9. Price goes up to $449. 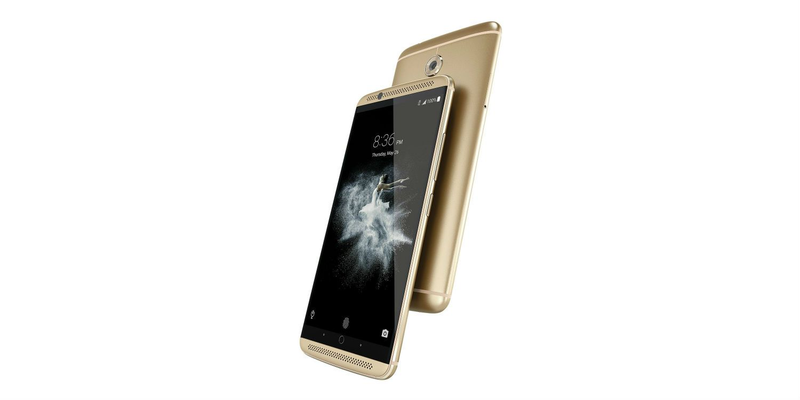 The ZTE Axon 7 is one of great device with flagship like experience but a slightly lower price point. It start from just $399. ZTE Axon 7 premium looking device build with all metal and glass. This Smartphone offering a compact 5.5-inch AMOLED display, front facing speakers, Snapdragon 820 chipset its one of the best premium processor, pack with 6GB of RAM, 64GB of storage, stock Android Nougat with support for Google Daydream. Price just $399. After BlackBerry KEYone at MWC 2017 BlackBerry also launched its budget smartphone BlackBerry Aurora. This device came with a 5.5-inch IPS LCD with resolution 720 x 1280 pixels display. The Smartphone is powered by the Qualcomm Snapdragon 425 with quad-core clocked in at 1.4 GHz. This Smartphone came with 4 GB of RAM, along with 32GB internal storage which can also be expandable further via microSD card upto 256GB. There also a 13MP rear camera with 1080p video recording, as well as a 8MP front facing camera for selfie. This phone powered by a 3,000 mAh battery on the device. 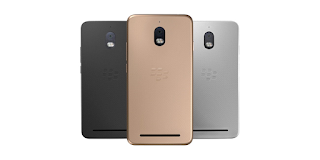 BlackBerry Aurora came Android Nougat 7.0 and BlackBerry DTEK security suite out of the box. Pricing lands at IDR 3,499,000 or about $260 USD but in only exclusive only for Indonesia.